Linnworks has got over 4000 customers, and it’s not surprising when you see how it can transform your business whether your selling out of your bedroom or have a football pitch size warehouse it can take your business to the next level. Here at Launch Solutions Ltd, we have the Linnworks success stories to prove it and because we have been working with Linnworks for over four years now and are an official Linnworks Bronze Partner we have a vast knowledge to share with our customers see our Linnworks blog posts for great hints and tips. Getting started with Linnworks is really easy and best of all is free. 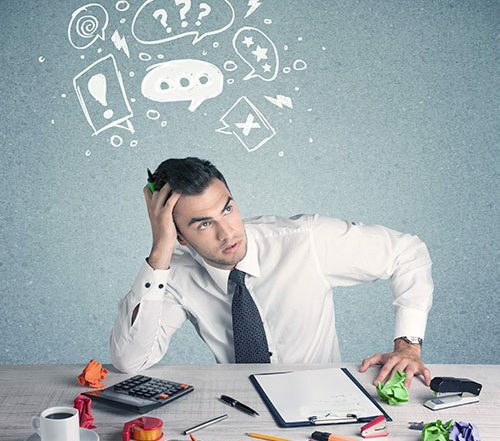 You will be able to speak to one of our specialists to discuss your business needs, and we will advise you on how Linnworks can help with your current business needs. During this call, we will help work out the financial savings you could make by using Linnworks. 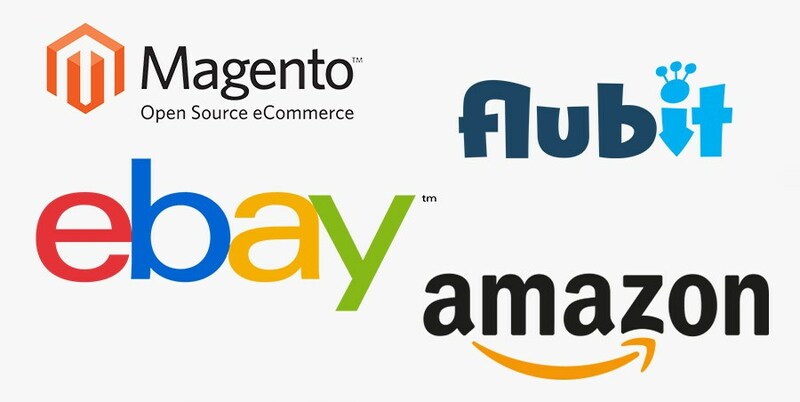 To help get you started we will remotely integrate one of your marketplace channels explaining the process to you so that you will find your next integration easy peasy. We want to help you familiarise yourself with Linnworks after all it will be the core to your business. 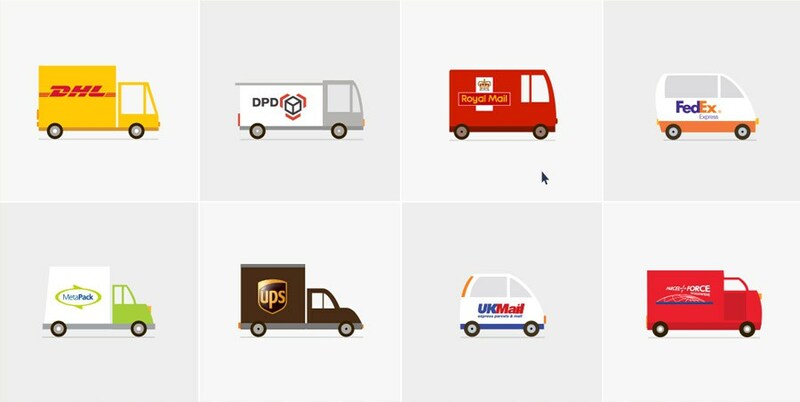 We will integrate your shipping service so you can start processing orders straight away. This is one of the more fiddly jobs in Linnworks, but we have integrated many shipping services including services not currently supported by Linnworks. 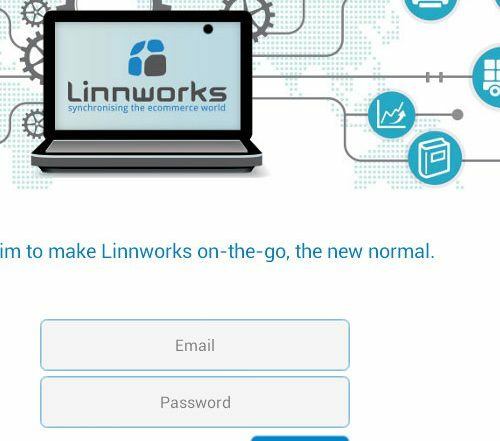 Conducting a Linnworks setup is not an easy task when you are not familiar with the system so let us do your Linnworks setup for you and if your new to Linnworks we can offer our FREE Linnworks setup. All you need to do is sign up to Linnworlks using the link above it’s that easy.